Cloudfone announces the latest smartphone during the NBA All-star weekend after the series of teasers on their Facebook page. With the multi-year partnership of National Basketball Association, the company came up with another awesome device for the Filipinos who love to watch basketball on their mobile devices. 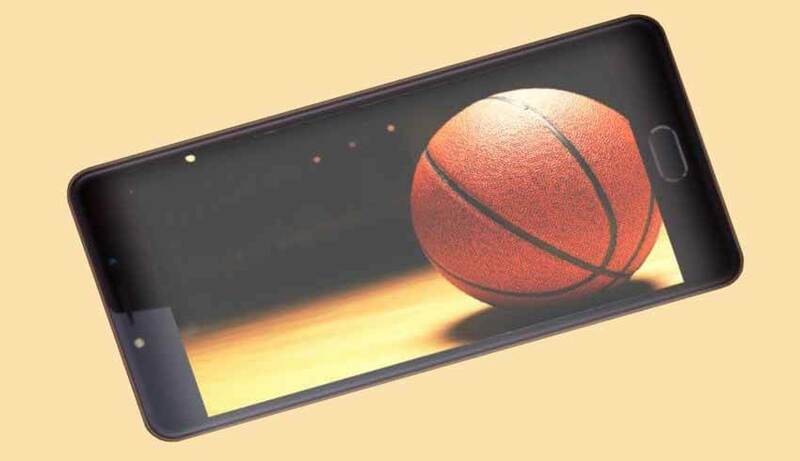 The new NBA Edition smartphone from Cloudfone has 5.5-inch 2.5D curved display in high definition and a premium design. The screen is also protected with scratch resistant Corning Gorilla Glass 3, also comes IPS technology offering sharpness and clarity of its display. When it comes to performance, the NBA Edition is powered by a quad-core processor clocked at 1.3GHz. It has 2GB of RAM and 16GB internal storage, expandable using micro SD card. The camera features 13-megapixels and 5-MP on front, both comes with Samsung sensors. More specs details below for your reference. What makes this device more awesome is the huge battery power which is very important to consumers and the LTE feature that lets you connect to high-speed internet when streaming videos using the device. Cloudfone NBA Edition price and availability information is not yet announce, stay tuned for updates.